A young Alabama mother is fighting to maintain hope that she can get her children back. Haly Boothe was a minor in foster care herself when she gave birth to her first two children. When she aged out of the system, her foster mother and DHR refused to let her take her children with her. She got a job, got married, and had another baby. 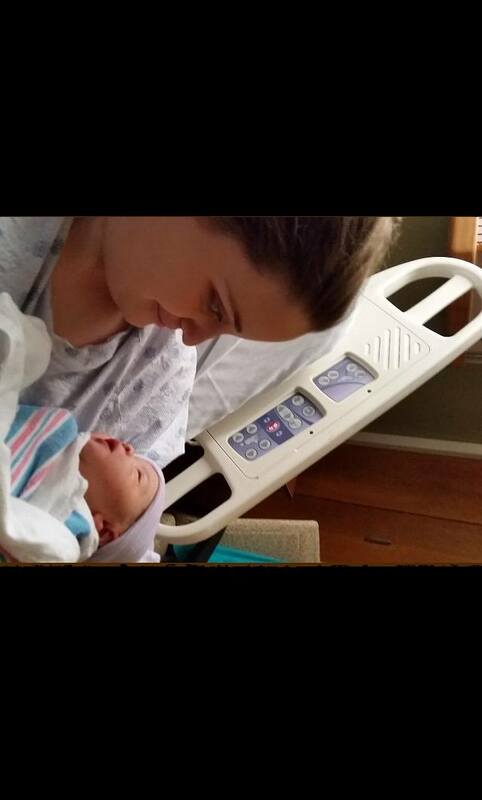 DHR took that baby from her at the hospital at 3 days old, simply because DHR already had her other two children. Haly and her husband Anthony love their children and desperately want to have their children home. Haly's grandmother, Dee Prince, says that she never even had the chance to be a mother. They feel that the system has been doing everything that they can to keep the children away from their family, even though they have done nothing to deserve losing them. They believe that Haly is the victim of a cruel system, and no matter what she does, it doesn't seem to be enough.